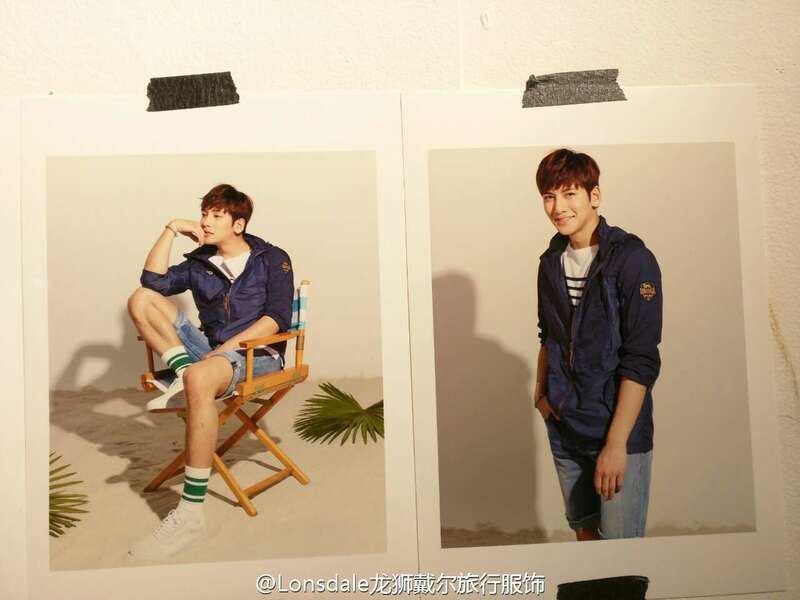 As rumoured a month or so ago, Ji Chang Wook will be endorsing for the Chinese distributor of Lonsdale clothing and accessories. Lonsdale is a boxing, mixed martial arts and clothing brand that was founded in London, England in 1960. The company is named after Hugh Cecil Lowther, the 5th Earl of Lonsdale. Many famous boxers sported Lonsdale togs during their time in the ring, such as Muhammad Ali and Sugar Ray Robinson, and Lonsdale branched out from there with celebrity endorsements beginning in the late 1970s. A couple of small teaser videos were provided by Lonsdale, so enjoy! Because watching individual clips might not be satisfying enough, we decided to make a compilation video! 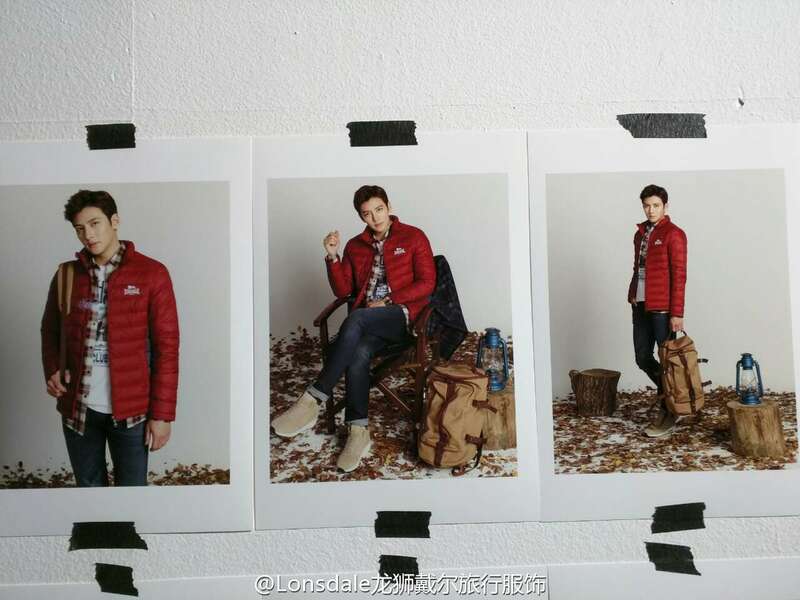 Lonsdale also released some previews of the print ads! @adobo, you are absolutely right about his attitude, such well-mannered & humble young man, kudos to his mom for rearing him up well! Thanks for the compilation ! 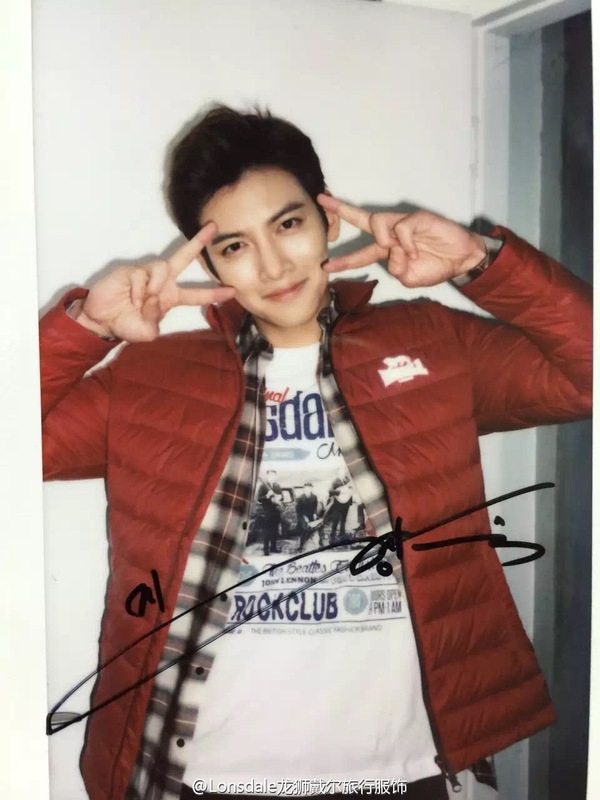 @chicagoMom & @autumn – I agree (-_-) – I think what makes JCW more hansome is because of his attitude! 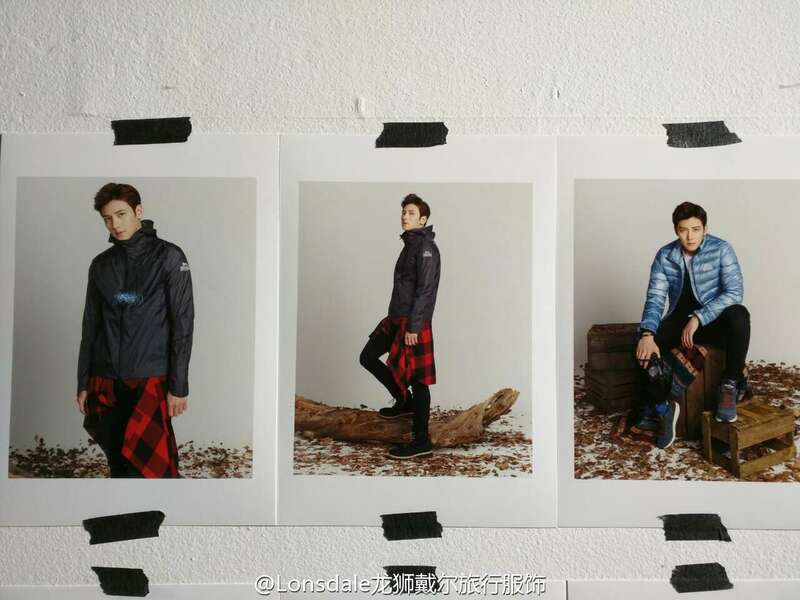 The clothes look high-end, sporty, and great. They are so smart to choose him to endorse their clothing. I’m surprised there aren’t more clothing companies vying for him to model their clothes. Thank you jcwkitchen for posting! 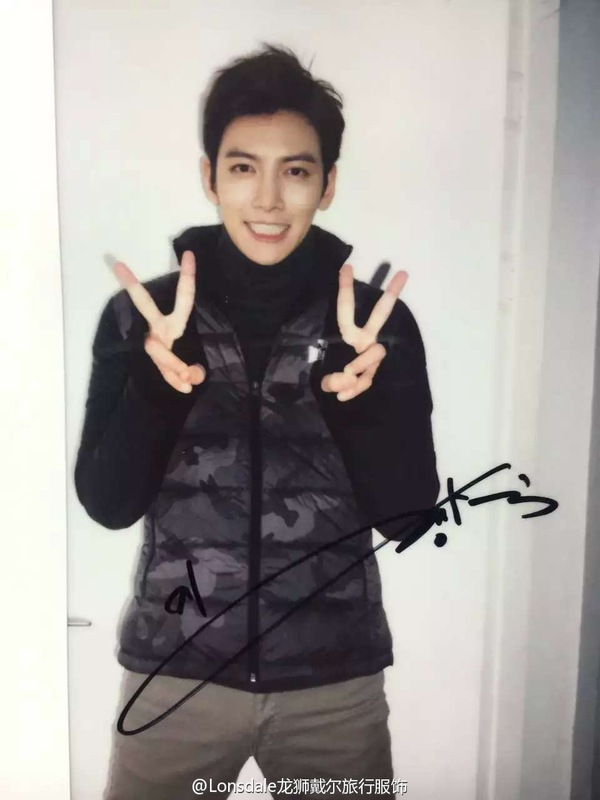 Wow those expressive eyes, luscious lips and that smile is killing me!!!! Ah JCW that beautiful face! he’ll make the clothes look mighty good!